Would your company like to host a face-to-face marketing event without the stress? You should consider having Springfield Cinemas 3 help bring the "WOW" to your corporate event. Whether you're planning a corporate retreat, dealer/distributor event, or a PR/media event for your employees or clients, let our experienced entertainment team take care of the entertainment details for you. 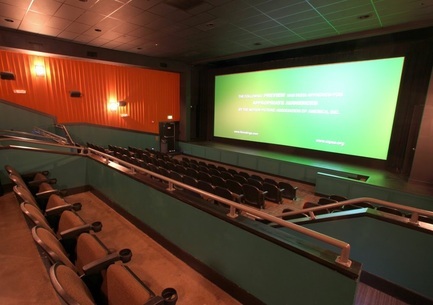 Springfield Cinemas 3 can facilitate a spectacular event from start to finish for your company that attendees will remember for months to come. Springfield Cinemas 3 has a top quality, professional staff that can handle a small local company hosting an employee thank you event to a larger corporation's business function. 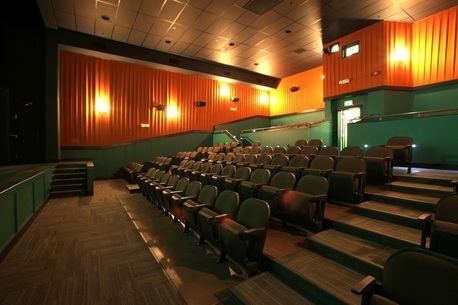 Springfield Cinemas 3 is not only able to provide comfortable seating and a movie for your event, but the big theater, which seats 124, is also capable of showing a PowerPoint as long as the presenter has the PowerPoint on a laptop that can be connected to the projector via a DVI or HDMI cable (which the theater has). 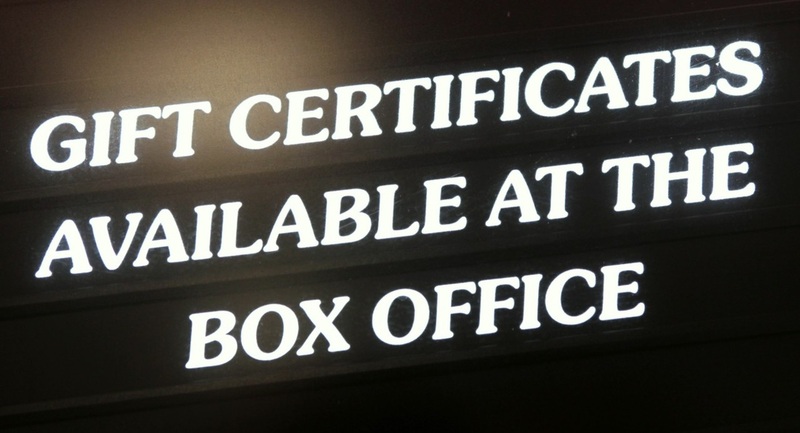 Contact Springfield Cinemas 3 to reserve a time for your corporate event and get ready to "WOW" your guests.